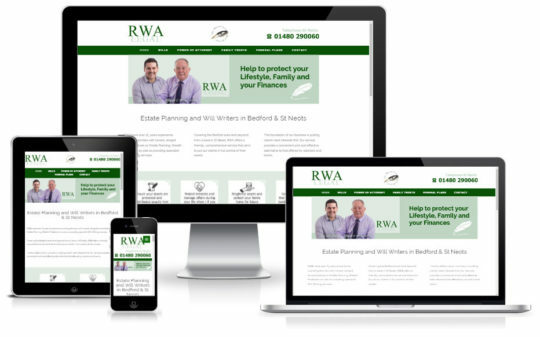 BRIEF: The client wanted their old self-built website bringing up to date to reflect the current standing of their business. Search engine optimisation for their geographic regional was also part of the brief. Working from the client supplied brochures Qi created the web copy and came up with a clean, fresh design that included various methods of making large amounts of text work on the page without being overwhelming. Also a number of client supplied videos were worked into the site to provide an informative resource as well as providing a lead generating tool for the business.